The big news for us this week is, of course, the new copywriting course. 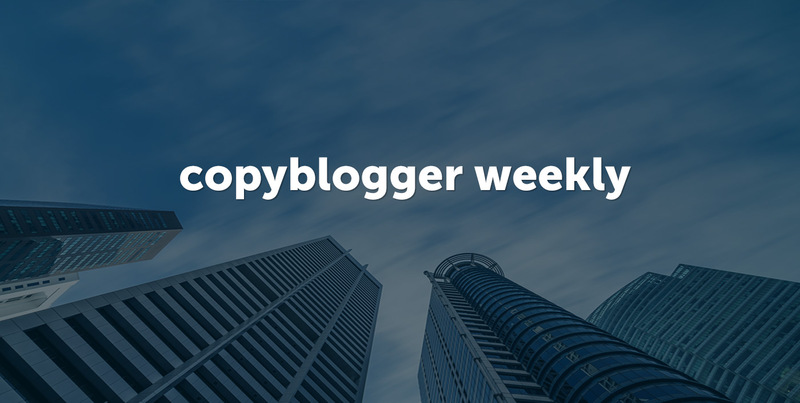 If you didn’t see the announcement yesterday, you can get all of the details here: Copyblogger’s First Dedicated Persuasive Copywriting Course. There’s a sweet deal (all treat, no tricks) for those who pick it up by the day after Halloween, November 1. On Monday, Stefanie Flaxman talked about how to dive in and tackle tricky communication challenges. She outlines three steps any of us can take when we find that we’re being misunderstood. On Tuesday, Kelton Reid shared some thoughts (and neuroscience) on how to protect and nurture our curiosity, as a wellspring for our creativity. And on Wednesday, I talked about the three essential elements of persuasive copywriting, and how good copywriting education (we’re partial to ours …) can help you learn to express those elements clearly and effectively. 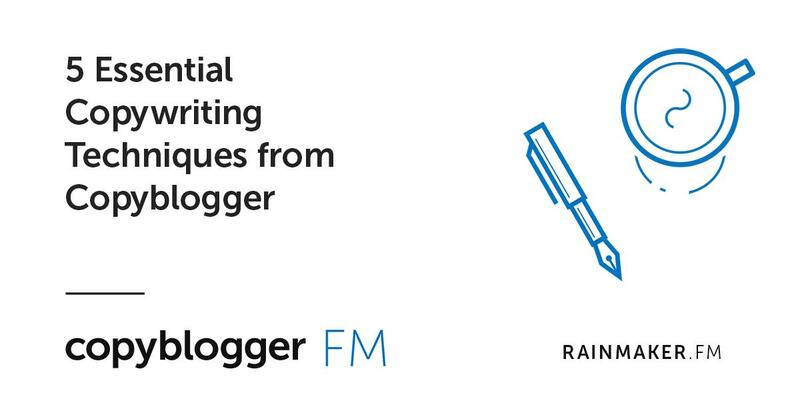 Over on the podcast network, on CopybloggerFM I shared five of my favorite copywriting tips for clearer, more persuasive writing. 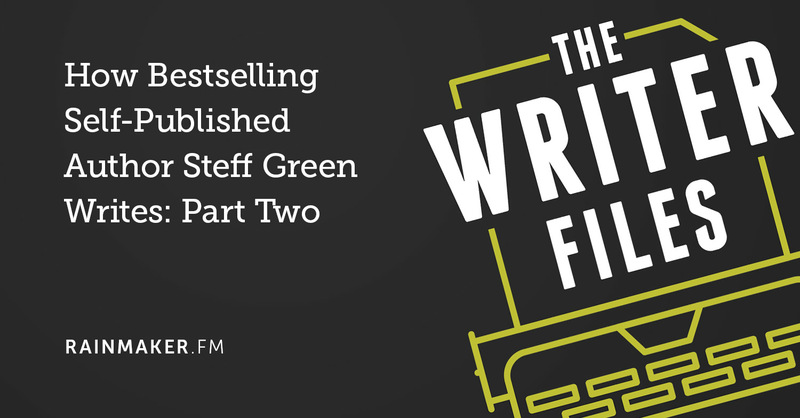 And on The Writer Files, Kelton Reid continues his conversation with best-selling author Steff Green about perseverance, coping with rejection, and staying resilient in the face of adversity.